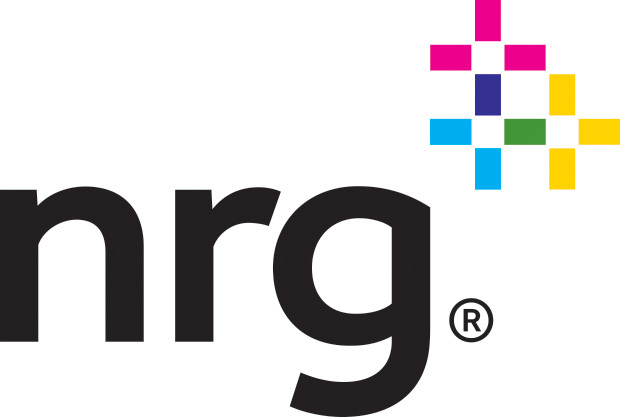 Today, NRG announced a goal to reduce our carbon footprint 50 percent by 2030*, on a path to a 90 percent absolute reduction by 2050 while continuing to significantly grow our business. This goal might not seem revolutionary at first glance — just one more metric in a sea of corporate sustainability targets. But this is an important inflection point in the fight against climate change — not just for NRG, but for the entire energy industry and beyond. Today marks the first time that a major electricity generator (we’re the second largest in the U.S.) and by extension one of the largest emitters of CO2, has voluntarily put dates around the transition to a low-carbon economy. To put this in perspective, our goals will avoid approximately 3 billion tons of CO2 emissions. This is equivalent to avoiding the deforestation of 18,000 square miles of Amazon rain forest (roughly the land mass of Vermont and New Hampshire combined). These are big numbers, but in reality they are a small part of the larger picture. Climate change is a global issue, and its solution will require global action. NRG’s projected 2014 emissions of 125 million metric tons of CO2** represent less than 1 percent of the global total. NRG cannot solve climate change alone, but as a company with investments across the industry, we can begin to chart a path to the clean energy future. One of the reasons our goal is significant is that we are not waiting for someone to tell us to change. We are challenging ourselves to be a model for the industry, so that together we can transform our carbon-intensive economy into a system based on clean, renewable power — one that delivers shareholder value without compromising the delicate ecosystems upon which we depend. Public goals enable external stakeholders to measure our progress, but they also provide our managers with clear targets toward which to innovate. While disruptive, these goals are also achievable. We did not create this goal detached from the reality of our business and the system in which we operate. In fact, we have been laying the groundwork for years with significant investments in cleaning up our fleet like Petra Nova, the largest carbon capture project on an existing plant in the U.S.; growing our consumer and business renewables; and developing the largest network of electric vehicle charging stations. We have accomplished all of this while reducing the carbon footprint of our fleet by 40 percent below 2005 levels. Achieving our goal will require sustained collaboration from all 10,000 of our employees, as well as regulators, policymakers, customers, shareholders and a host of other unconventional partners. This is a big problem, and at the end of the day, our action is just a start. Success against climate change requires massive collaboration across all levels. We need every individual, every business and every level of government to take steps to reduce their footprints. In support of these long-term goals, we also broke ground on our new headquarters. The three-floor, 130,000-square-foot building will have two on-site solar fields, high-efficiency LED lighting, rainwater capture cisterns and space for more than 50 electric vehicle charging options. Grid electricity — to the extent that we use it — will be 100 percent renewable from NRG Home. Our request is simple: Join us. Look inside your sphere of influence and find a way to reduce your impact. The time to act is now.